In the sidebar or area you want the fly-out menu to appear, place a Menu Widget. 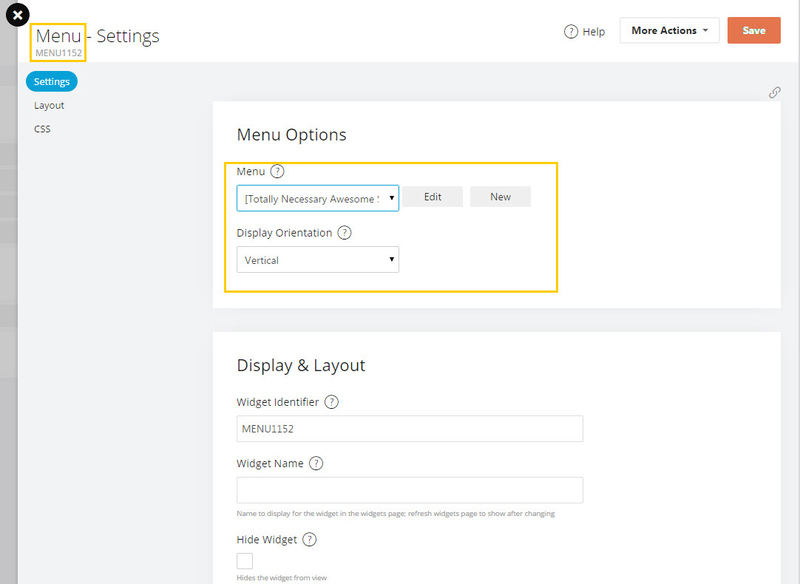 Select your newly created menu and set the orientation to vertical. While in the LinkGroup Widgit editor, add the following CSS to the styles tab. This is a sample set of CSS and should be used as a guide to creating your own CSS to match your theme.